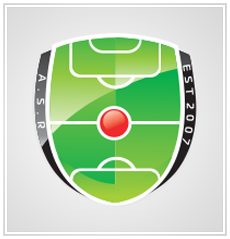 ASR FC has been running since the 5th October 2007. The project in essence is quite simple. 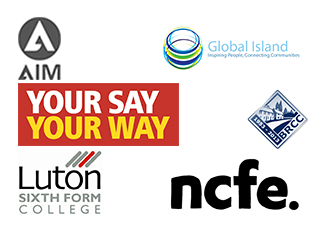 We aim to establish a Sunday league young people from different faiths, backgrounds and races, and we allow them to share a common interest. Our football team consists of young people from within the local community. Sport Relief, along with everyone else are attuned to the fact that sport is in fact an excellent way to engage young people, whilst providing enjoyment and exercise. Our project hopes to really delve into this ideology by bringing together. We work closely with people of different backgrounds and faiths, which not only encourage respect, but also educate our youth about different people and their beliefs. This is vital in an ever changing world where multiculturalism and diversity are clearly the way forward for society. Since 2007, we have created 3 teams which engages over 70 people every week. However there are many expenses connected with running the club and we rely on funding, solely on our own fundraising events and the support of local businesses, this is the reason for my email today. It will enhance the image your company as a good corporate citizen of the community. And, most importantly,, help fund and make possible to develop young people in ways they aren’t able to do so without our support. 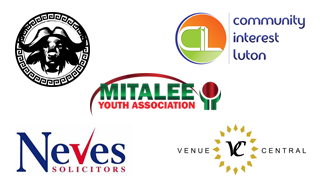 Another benefit to your company would be the exposure you will receive through the sponsorship. We have been able to accumulate over 1200 fans through our Facebook page, this will be one of the main means of publicity and exposure. 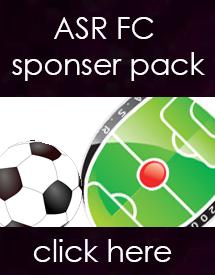 Moving forward into the next season (2013 -2014), David Blakeman, a Director of Luton Town Football Club has agreed to become the Official Patron for ASR Elites FC after observing the work we do with the young people in Luton. Through his support we are eager to break through different levels of barriers we have faced in past years and with your support we have no doubt that these barriers would become a mere obstacle to walk through.